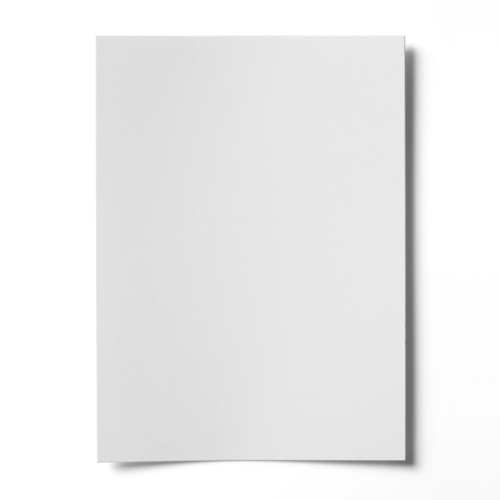 This A4 White Gloss Art Paper 150gsm paper gives any document, project or greetings card inserts a real feel of quality. For use with Laser printers only. But we do recommend requesting a sample and testing print results for yourself before buying bulk lots of this paper.